The drop leg holster, fully adjustable holster that will take most 9mm pistols. 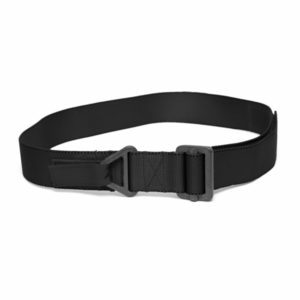 The Holster attaches to the operators belt via a height adjustable loop. The holster is secured to the thigh via two fully adjustable straps with quick release clips. The holster is compatable with warriors range of riggers belts, duty belts and the gunfighter belt. Made from Genuine US Mil Spec Materials, Crye MultiCam 500 D Fabric and Murdock Webbing.